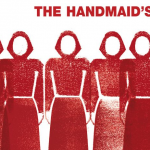 Hulu’s adaptation of The Handmaid’s Tale by Margaret Atwood is the latest example of fine literature being adapted for the small screen. In the past few years, dozens of successful books have turned into thoughtful, exciting, or fantastic screen versions of themselves. The Handmaid’s Tale, a streaming television event on Hulu, has already proven itself worthy of our time. Atwood is serving as consulting producer of the series which, like the book, takes a horrifying look at the near future in a totalitarian United States where women are not allowed to vote, own property, have money, or even read. The novel, released in 1985, is considered a classic. As always, I recommend reading the book first so that you can create your own vision before you embrace someone else’s. In the case of The Handmaid’s Tale, I urge you to read the 1985 perspective as it looks toward the future, before you watch the TV version. The startling realization that Atwood’s dystopia is alive and well on our planet right now will knock the wind out of you. And while I appreciate Hulu’s interpretation, geared to a 2017 audience, it’s slow in a “We’re sooo very dramatic” kind of way. 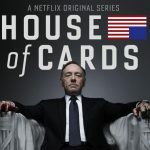 Many fans of the wildly popular House of Cards series on Netflix are unaware that it is actually based on a BBC series, which was based on the House of Cards Trilogy by British author Michael Dobbs, who had no idea that his life would change so completely after writing the political thriller in 1989. Dobbs has written that the main character, “The murderous Francis Urquhart – whom I call FU – has been at my side” through every twist and turn of life. Characters in the original British book have been called “unashamedly wicked” and “sinister”. Make no mistake, in every version, these are characters to hate. They are political power addicts firmly on the edge. The British version stars Ian Richardson as Francis Urquhart, a vicious career politician who will stop at nothing to be Prime Minister. 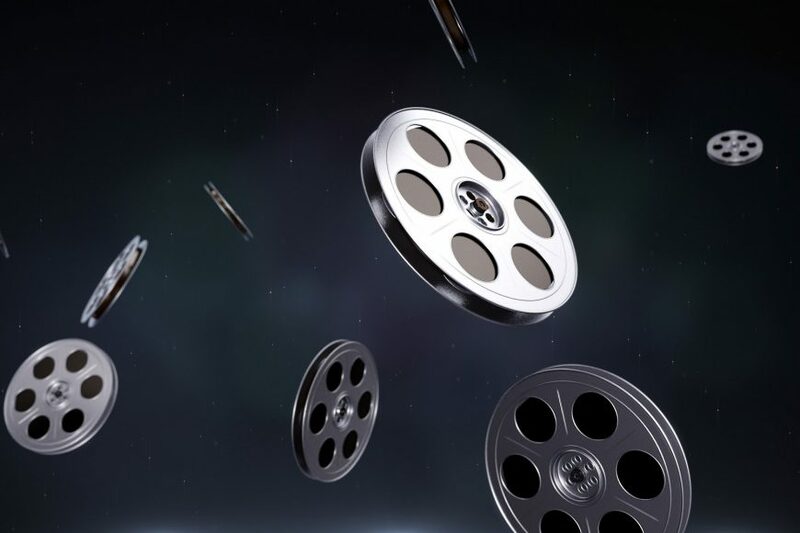 The Netflix version – which is excellent TV – stars Kevin Spacey and Robin Wright as the greedy, corrupt, power couple Francis and Claire Underwood. The Underwood’s ruthless rise in Washington, DC, will make your stomach churn. Spacey has always been at the top of my list of hard working, hard hitting actors, but his portrayal of the completely hate-able Francis Underwood is a tour de force. I absolutely can’t hate him enough. The fifth season premieres May 30, and I can’t wait. It’s sinister and dark and terribly watchable. 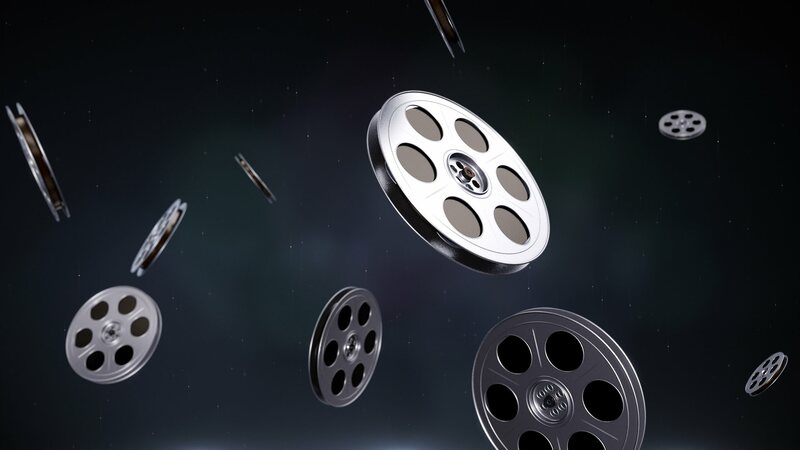 MLN libraries own the Netflix series through season four, and all of the BBC version of House of Cards. Books are available through our Inter Library Loan (ILL) service. Harry Bosch Series by Michael Connelly to Bosch, Amazon original series. The first novel in the Bosch series by Michael Connelly, The Black Echo, was published in 1992. It won the Edgar Award for Best First Novel in 1993, and still sells internationally at a brisk pace. This police procedural series, now numbering twenty-two books, is home to Hieronymus ‘Harry’ Bosch, a Los Angeles Police Department homicide detective. 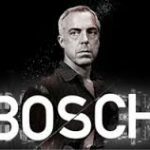 The seediest criminal element of L.A. is the perfect backdrop for Bosch, a damaged man with a troubled past. I think of the books as brooding and dark, a mood that is captured perfectly in the Amazon original series, now in its third season. Titus Welliver plays Harry Bosch, whose righteousness is captured in his credo, “Everybody matters or nobody matters.” Bosch is a Los Angeles anomaly. Readable, watchable, enjoyable. Band of Brothers is the best mini-series ever made. The story of US Army’s 101st Airborne Easy Company and their combat experiences in WWII’s European theater is unbearably powerful in this award winning 2001 HBO Mini-Series, now available on many streaming channels or on DVD and Blu-ray at the library. I simply cannot recommend this heart-wrenching true story enough. The artistic direction and casting are perfect. Whether you are compelled to watch the ten episodes individually or all at once, you will appreciate its honesty. 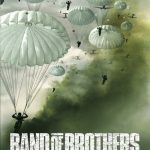 The great historian author of Band of Brothers, Stephen Ambrose, planted the seeds for this stunning mini-series. Profound thanks, Mr. Ambrose.